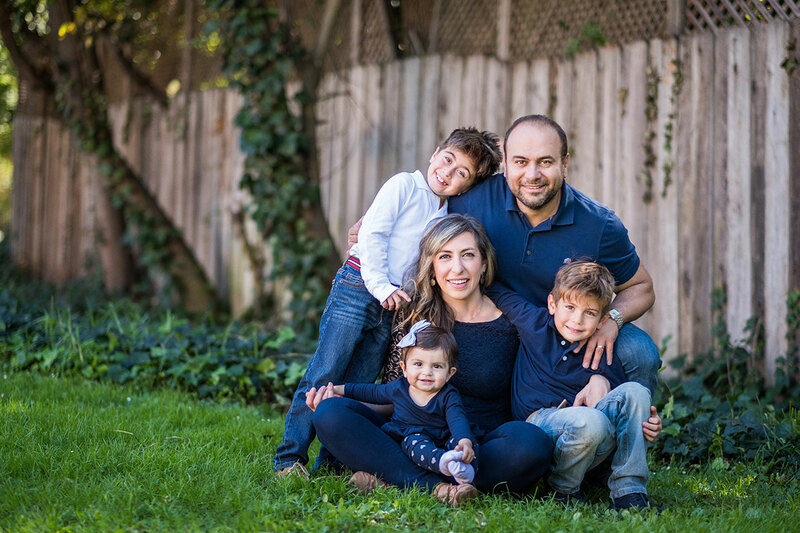 Adrin Nazarian was elected in November 2012 to represent California’s 46thAssembly District, which includes the Hollywood Hills, Lake Balboa, North Hills, North Hollywood, Panorama City, Sherman Oaks, Studio City, Toluca Lake, Valley Glen, Universal City, Van Nuys, and Valley Village. Since his election, Adrin has passionately advocated for increased mass transit in the San Fernando Valley, smarter management of vital water resources through infrastructure improvements, protecting and expanding the film industry, and much-needed earthquake preparedness. He Chairs the Aging and Long-Term Care Committee and sits on Arts, Entertainment, Sports, Tourism, and Internet Media, Health, Rules, Budget Subcommittee No. 4 on State Administration and Transportation. Protect our affordable housing and help the homeless get off our streets and back on their feet. Not only is Adrin an influential voice for his constituents in Sacramento, he’s actively engaged in his district. To date, he has organized over 60 free women’s self-defense classes, reaching over 3,000 participants; and hosted or co-hosted 100 events/year throughout the district—ranging from child car seat safety, ADA workshops, pet adoption events, and map your neighborhood events. Adrin has always believed in civic engagement and the importance of giving back to his community. He has served on the boards of several community-based organizations including the East Valley YMCA and the YWCA. Adrin was one of the founding members of Generation Next Mentorship program, which worked with local public schools to give young people alternatives to a life of gangs and drugs. Prior to being elected, he served as Chief of Staff to Paul Krekorian in both Mr. Krekorian’s capacity as Assistant Majority Leader in the California State Legislature and Los Angeles Councilmember. Adrin also served as an aide to Congressman Brad Sherman, participated in the prestigious CORO Fellowship in Public Affairs program, and was appointed as Special Assistant to the California Trade and Commerce Agency by former Governor Gray Davis. Adrin attended UCLA, where he received his Bachelor of Arts degree in Economics. He and his wife, Diana, live in West Toluca Lake with their children Alex, David and Maggie.